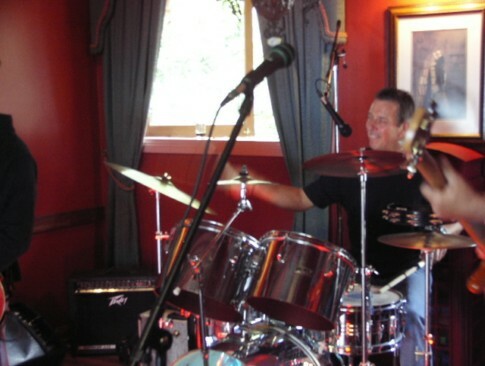 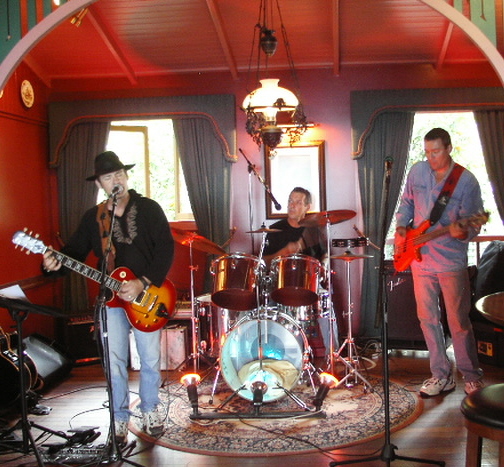 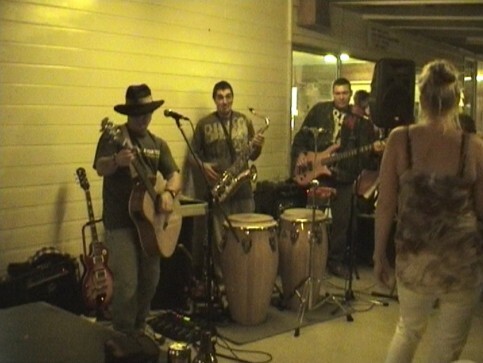 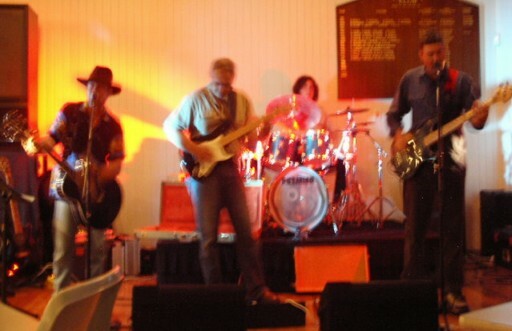 'Black Dog Bob' The Band. 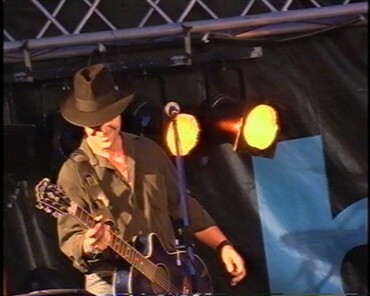 Many people have asked me why we've deceided to wrap it up..... 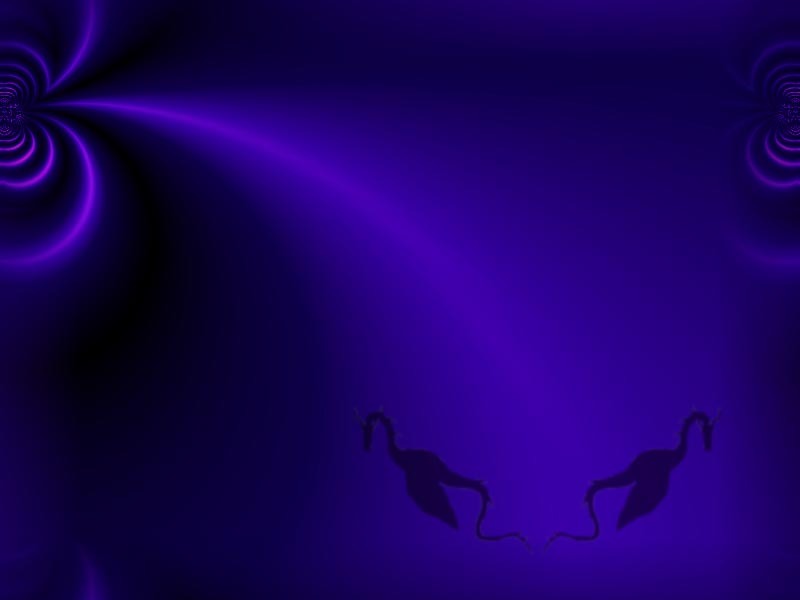 It's time for a break, and time to persue other stuff that everyone else takes for granted....like mowing the grass, going out with friends on a Saturday nite, having a life, we've all got other things in the pipe line.......... 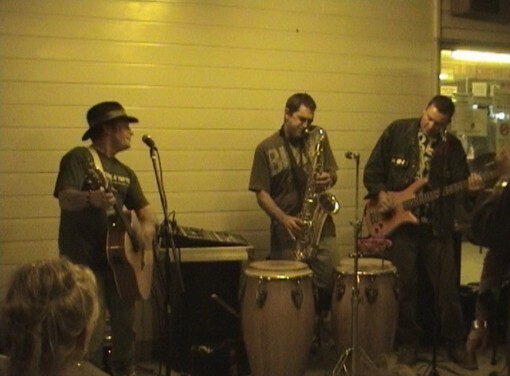 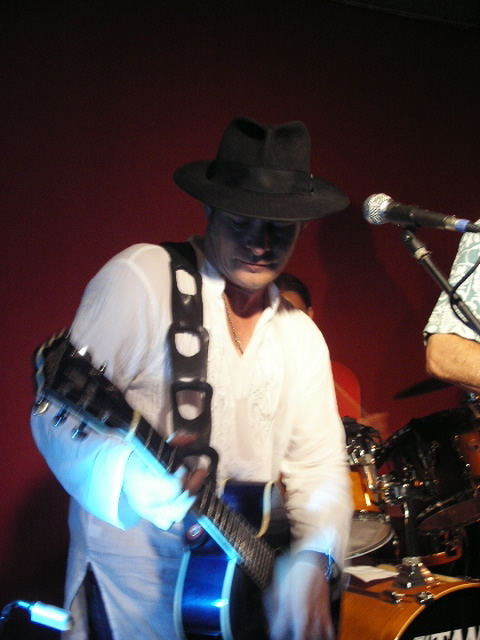 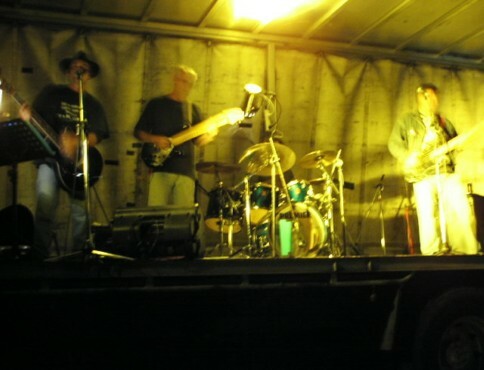 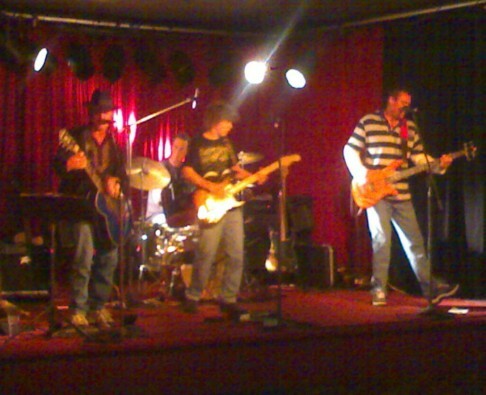 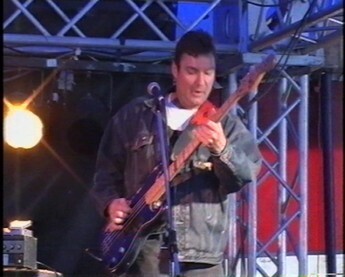 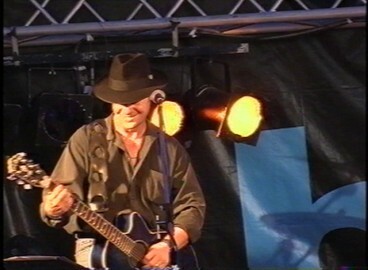 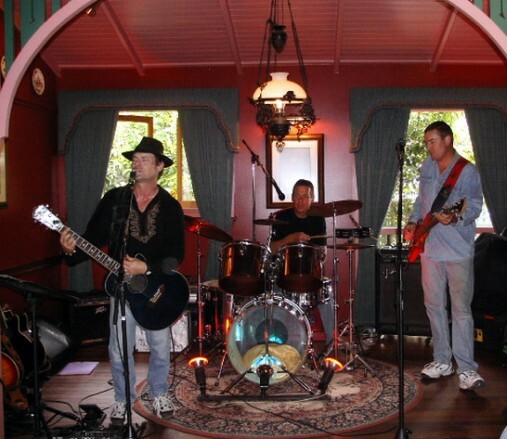 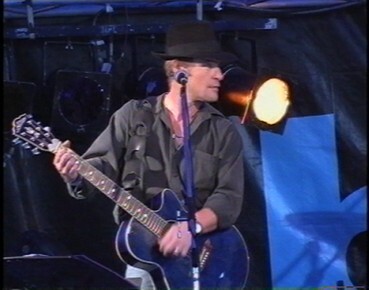 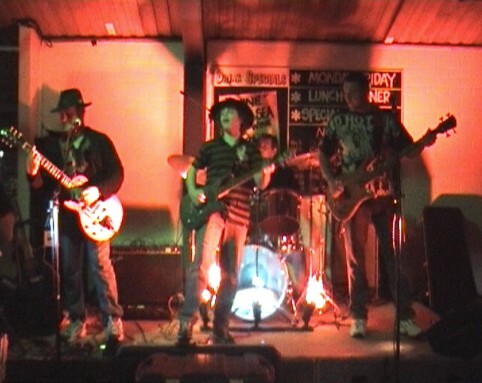 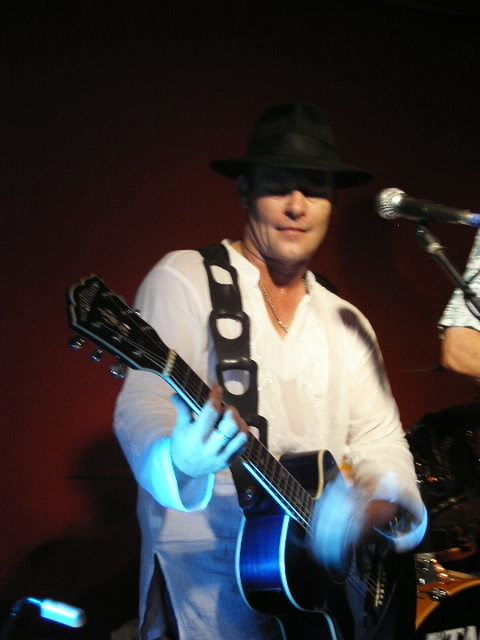 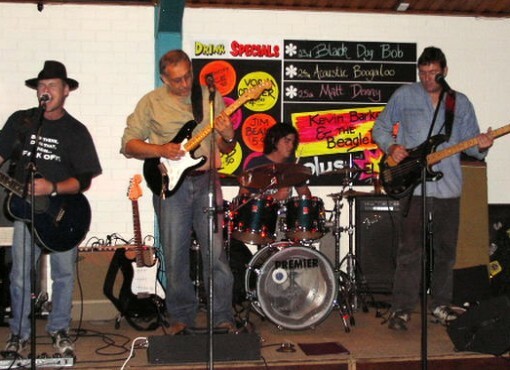 Here's some more pics of us being 'Black Dog Bob' from 2003 till 2009.....Thankyou so very much for makeing us one of the most sort after blues bands in Queensland. 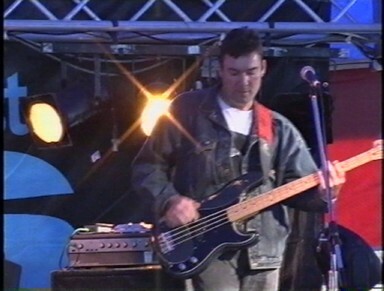 To all of you who supported us at the live shows, to everyone who purchased our C.D's ( yes, they are still available ), for all the drinks you brought us over the last 5 years, and for all the great times we had together....We thank you.